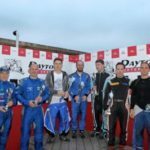 Since launching in 2009, the Daytona DMAX championships have welcomed over 1500 drivers – with more than 300 drivers racing in the Daytona DMAX Championship Series each year. Our current drivers are invited to submit their pictures and some information so that fans to the DMAX championships can find out a little more about the drivers who race in DMAX. 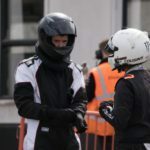 We allow anyone with kart driving experience aged 16 and over to race in the Championships – and selected drivers aged 14 and over may compete at the Series Director’s discretion – subject to them providing they have sufficient experience and the maturity to compete in a Championship series. The Championship is popular with young drivers who have experienced indoor or outdoor four-stroke karts and are interested in racing two-stroke high-performance karts and with slightly older drivers who used to run their own karts but who welcome Daytona providing a turn-up-and-race package so that they can enjoy racing without all the hassle and expense of running their own karts. 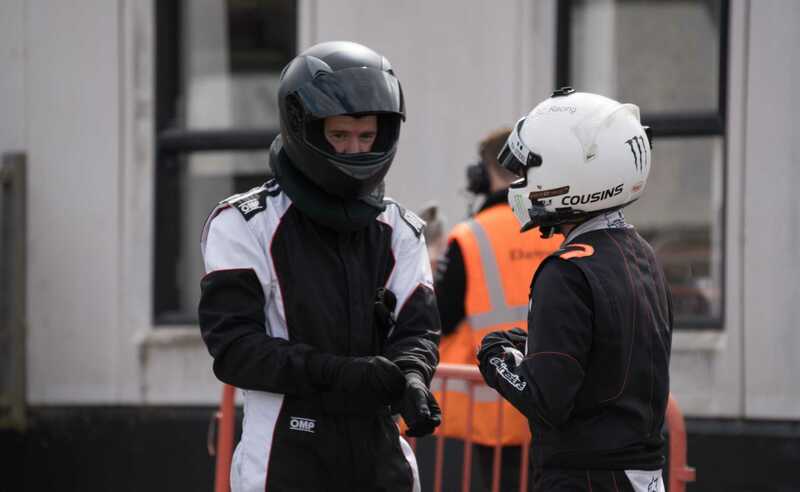 In 2016, our youngest drivers were 14 and our eldest driver was over 60 years old. Choose a weight class from the list to view this year’s drivers. 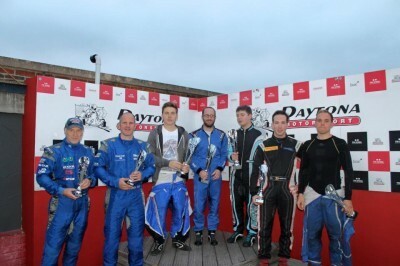 If you would like to race in the Daytona DMAX Championships in 2017, please contact Mark on 03303327870.